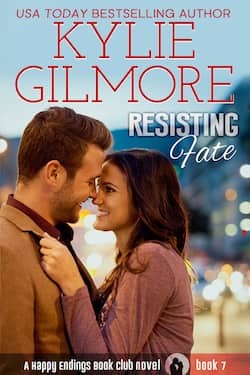 Super Romance Sale on Kobo Audiobooks! Kobo Hot Summer Reads Sale includes Clover Park series! 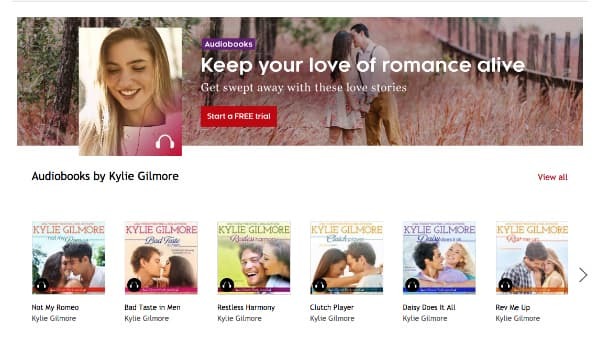 Clover Park Audiobooks Featured on Kobo! Happy Endings Book Club Boxed Set on sale at Kobo!